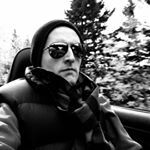 The civil sales war between Germany’s BMW and Mercedes-Benz is so close that a typical windshield survey says the 3-Series and C-Class are similarly popular in America over the last few months. 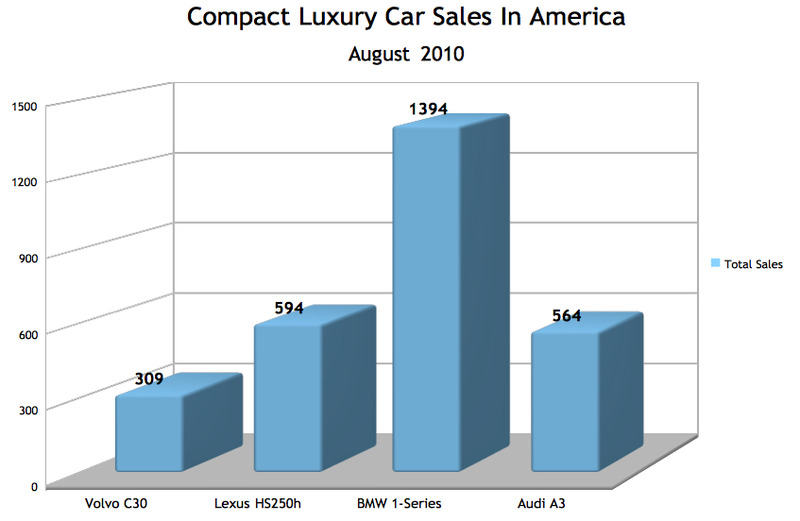 A completely atypical analysis says there was an extra 44 3-Series Bimmers sold per state in August 2010. 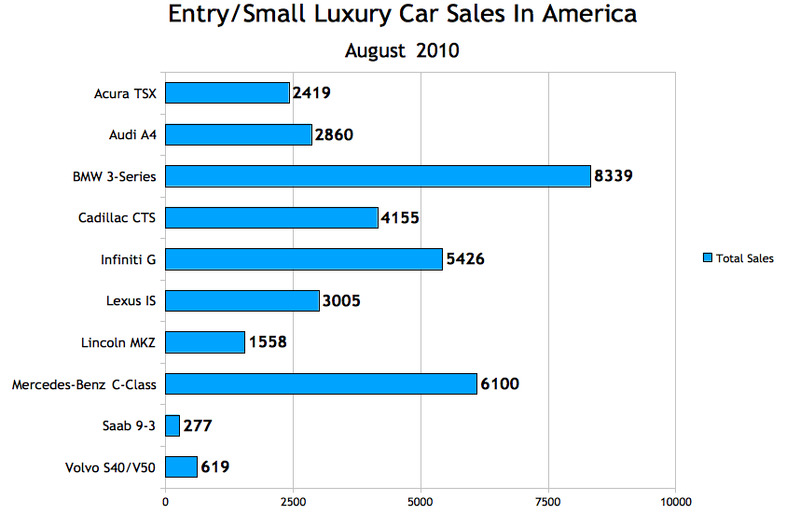 Compare that to last August when BMW sold more than twice as many small/entry luxury cars in America. 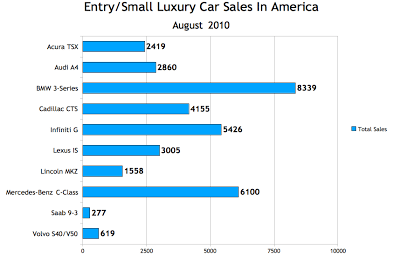 BMW’s dominance in the small/entry luxury car category as a whole is even more…. er, dominant. The 1-Series was by far America’s favourite in the sub-3-Series segment in August, nearly out-selling its three competitors combined. Among luxury automakers, BMW was the best-seller in August, so these Sales Stats should come as no surprise. 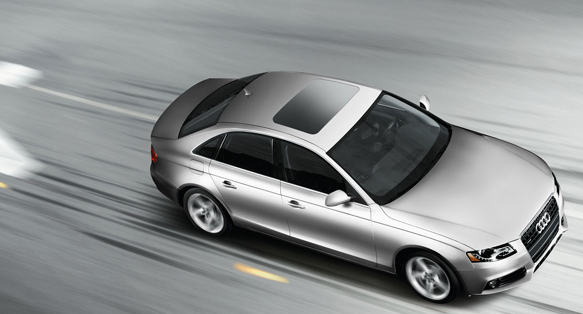 What is surprising is the drop suffered at Audi: A4 sales tumbled at a rate of 25.2% while the A3’s 85-unit improvement wasn’t nearly enough to make up for the A4’s slide. Meanwhile, sales of the Infiniti G37 and Cadillac CTS both rose dramatically from their August 2009 levels. Details are in the Graphs below.